By Glenn! 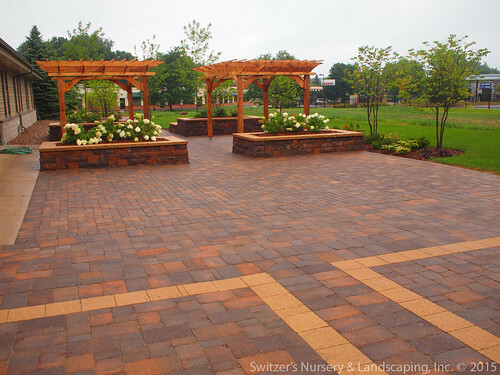 Switzer of Switzer’s Nursery & Landscaping, Inc.
Pergolas and Arbors add so much beauty and style to your outdoor living space. With their overhead plane they create the feeling of being in a room. 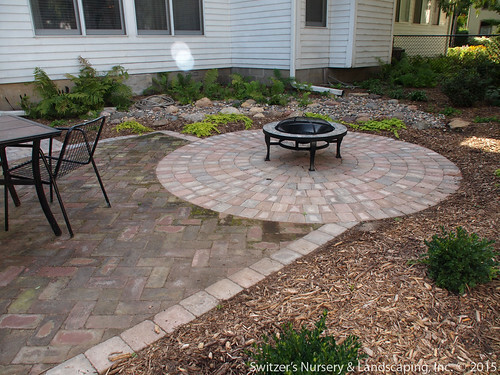 Yes, you guessed it… an outdoor room! Many materials are available to construct pergolas. 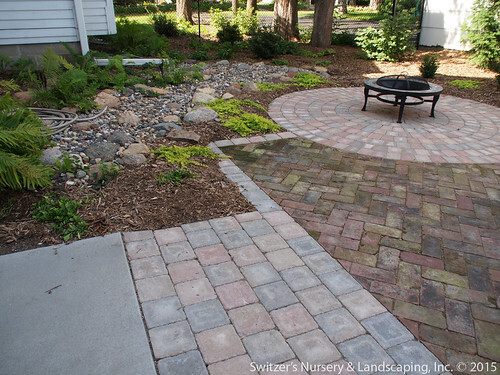 Stone, concrete, metal, vinyl to name a few… but, we love the look of wood. And our favorite wood to work with is Real Cedar. 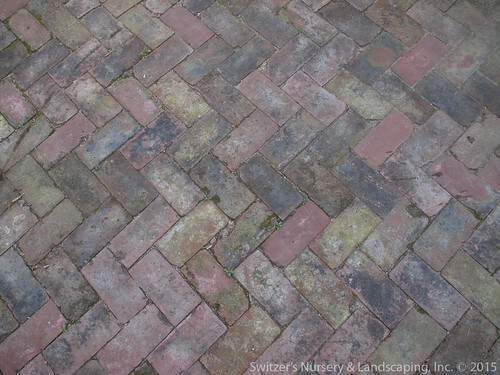 The beautiful color and natural decay resistance of cedar make our first choice and recommendation. 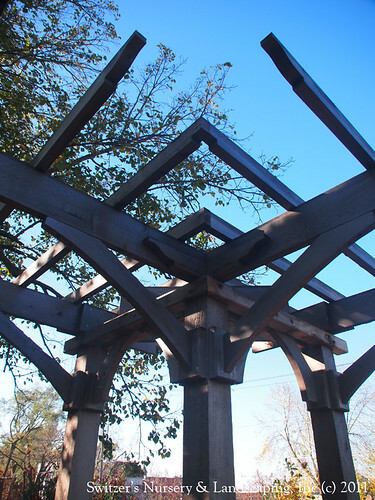 When constructing a pergola or arbor the joinery is of utmost importance. 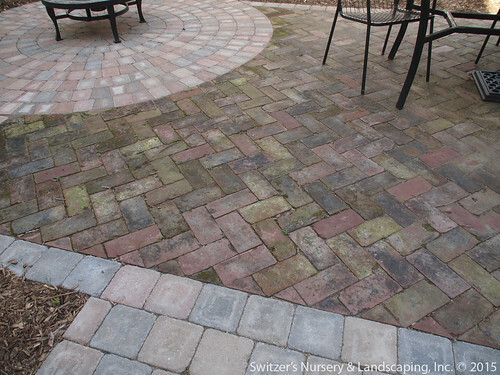 A strong construction can provide years of worry free outdoor living. 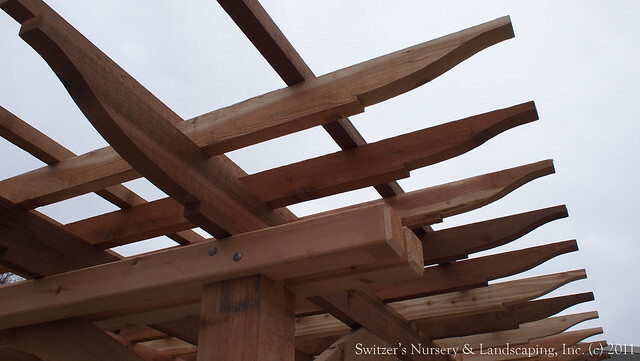 In crafting our Classic Cedar Pergola and Arbors we notch the top of the post for the strongest connection. This allows the cross members to rest on the post to carry the load and not the fasteners. The over sized carriage bolts keep the joint nice and tight. 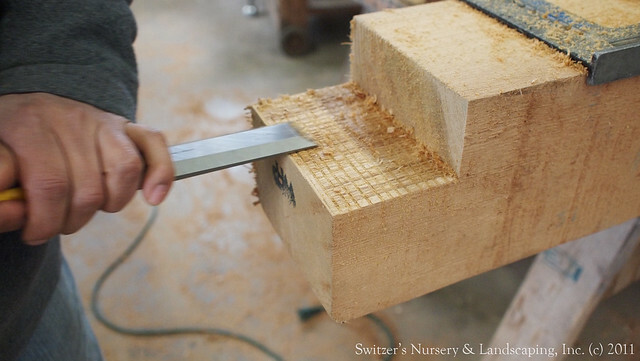 Using a wood chisel to finish cleaning out the notch of a Real Cedar post for a Custom Classic Cedar Pergola. 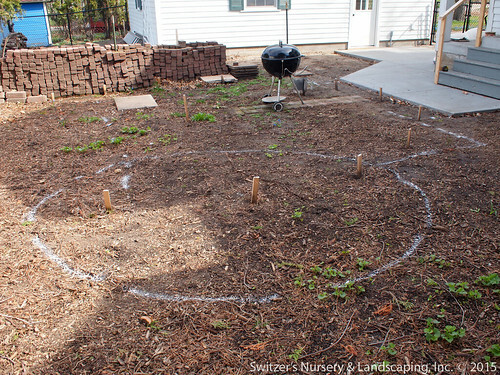 The Landscaper Know How…. Trade Tip Video on notching a post. 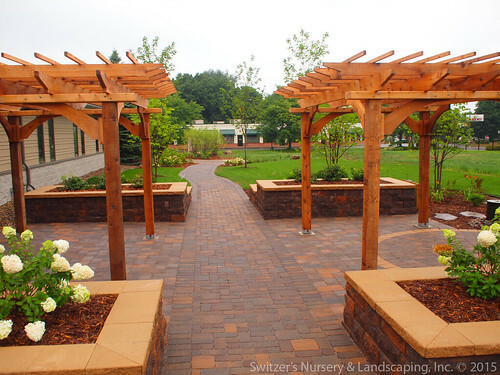 This entry was posted in Creative Landscape Design Ideas, Pergolas & Arbours, the ART of Landscape Design and tagged Arbor, arbor design, Art of Landscape Design, ArtofLandscapeDesign, creative landscape design, Glenn! 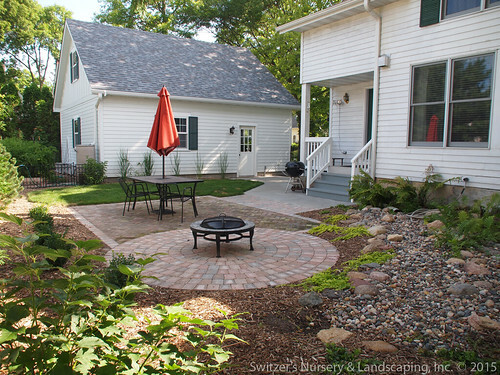 Switzer, hardscaping, landscape design, landscape design ideas, Landscape Designer, pergola and arbor designs, pergola design, South Metro Landscaping, Switzer's Landscaping, Switzer's Nursery, Switzer's Nursery & Landscaping, the Art of Landscape Design, theArtofLandscapeDesign, Twin Cities Landscaping. Bookmark the permalink.